You may wish to add aerial photography/videographer to your services portfolio but adding all the associated costs up, it can be very expensive. “White Labelling” allows you to promote our CAA approved services under YOUR name. 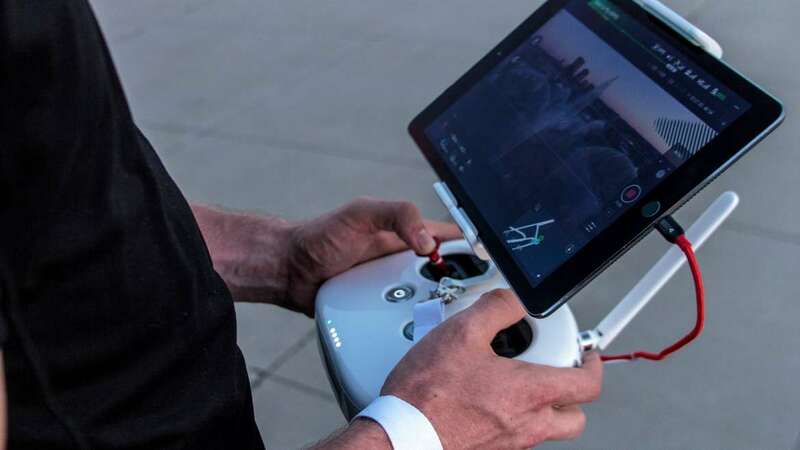 If you require a qualified, CAA approved drone pilot with the latest in drone technology and 4K cameras to act as your company with clients, give us a call. Our crew and equipment represent you on-site or project your company is involved in. This is where we can step in! We can actively work together and allow you to white label our services to your company. Giving you the right to freely promote an additional service based on the industry your associated to. 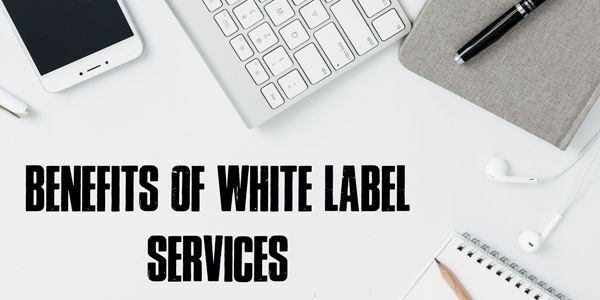 If you wish to know more about how white label services could work for your company, contact us on the form below and we will get back to you to discuss the details. Pegasus videos reserves the rights to all images and footage. We may use any footage collected via our systems to promote Pegasus videos at a later date on show-reels, websites or any social media platforms. We will not promote footage until the client has delivered and promoted the footage themselves. If you wish to own all rights to any of our images and/or footage please let us know and we can discuss the terms. Copyright © 2019 by Pegasus Videos. All rights reserved.